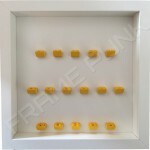 To choose this option, select the 7-7-7 formation in the drop down menu below. 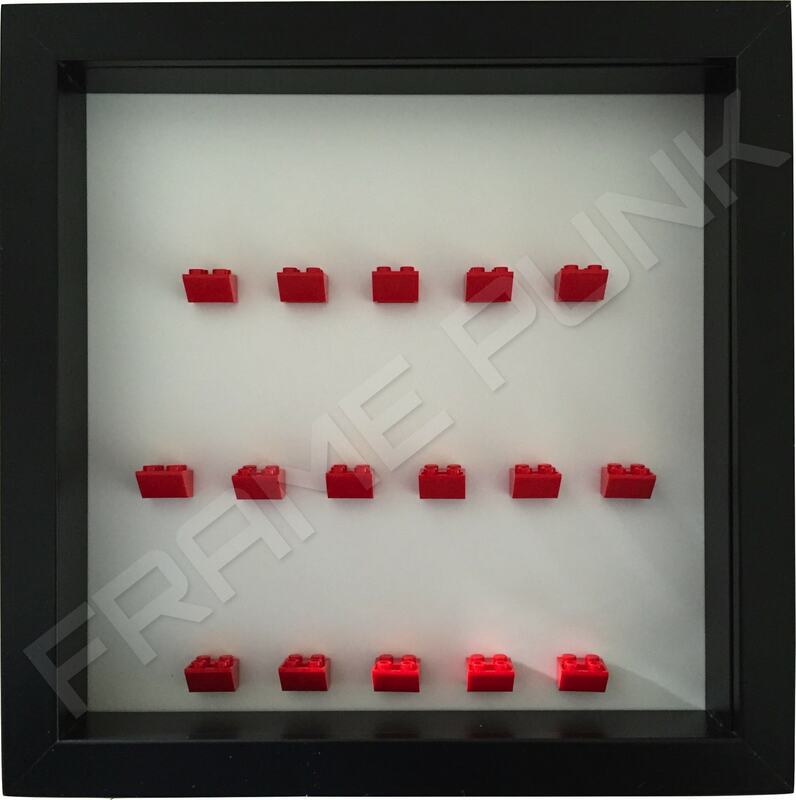 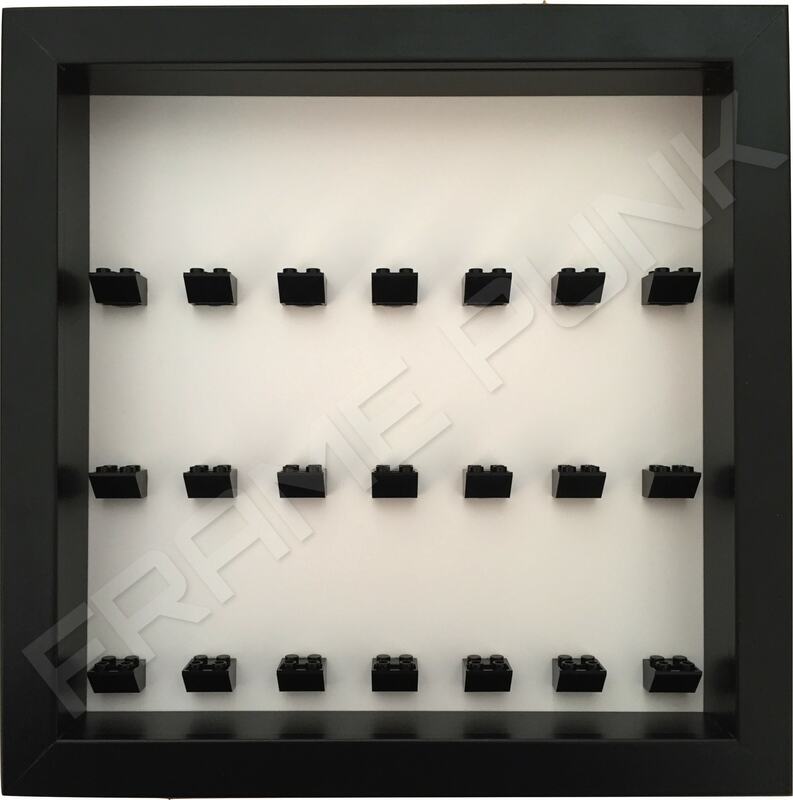 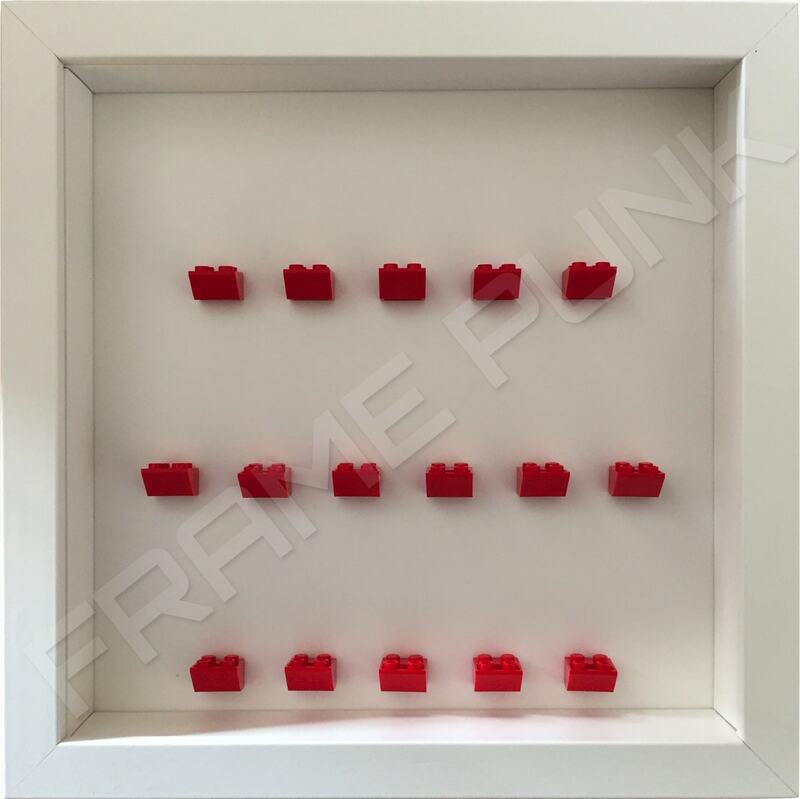 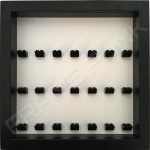 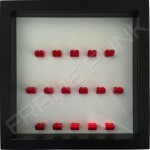 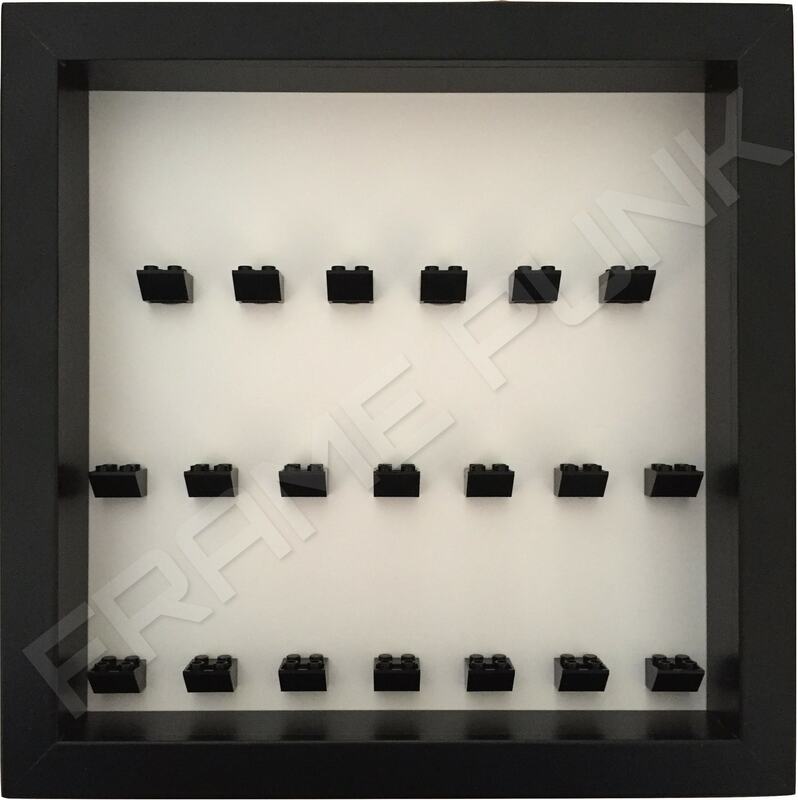 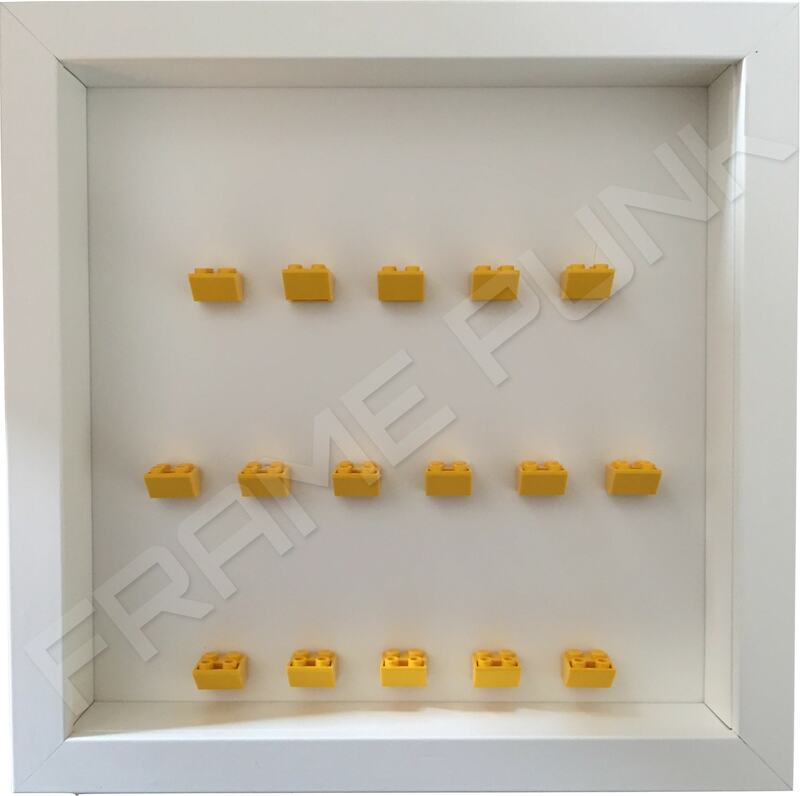 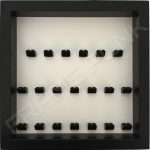 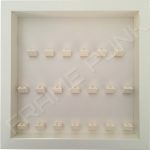 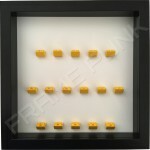 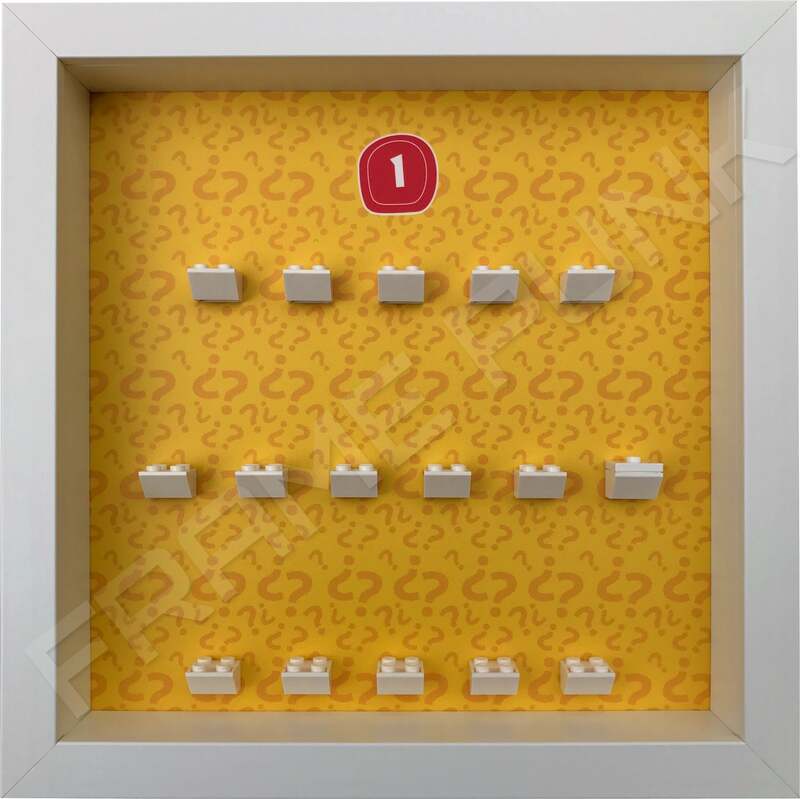 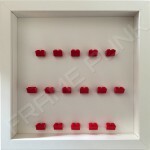 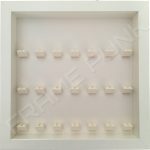 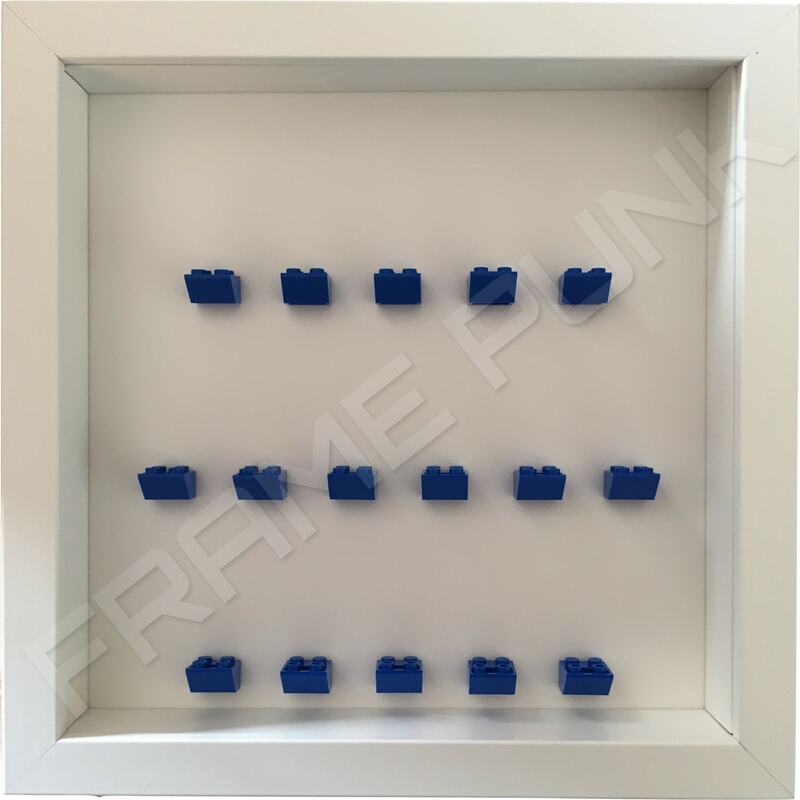 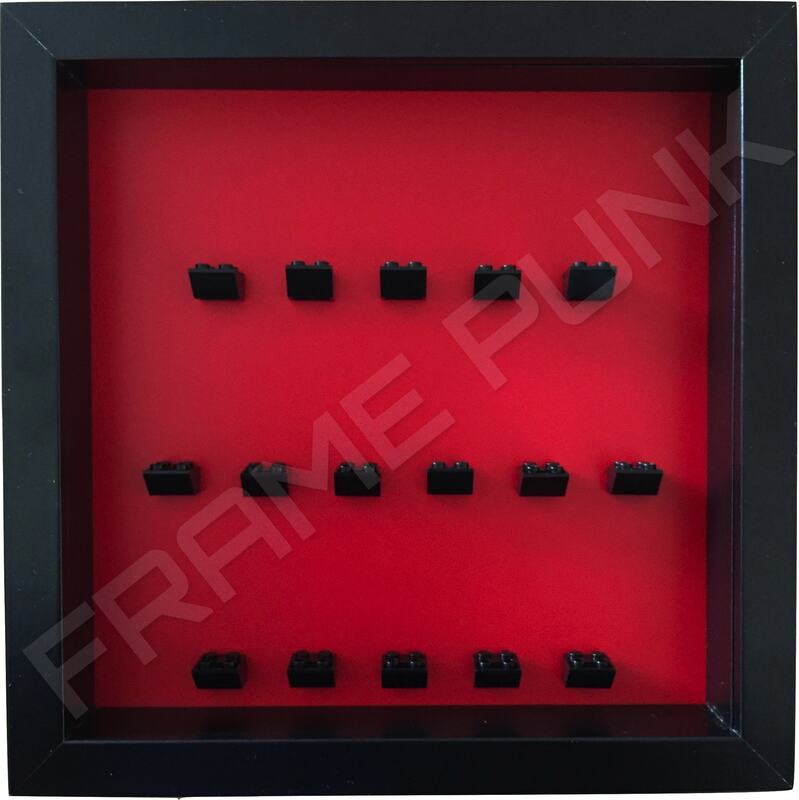 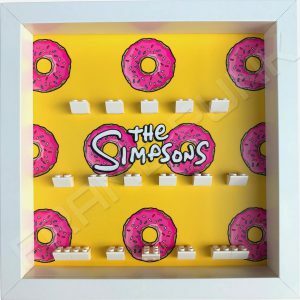 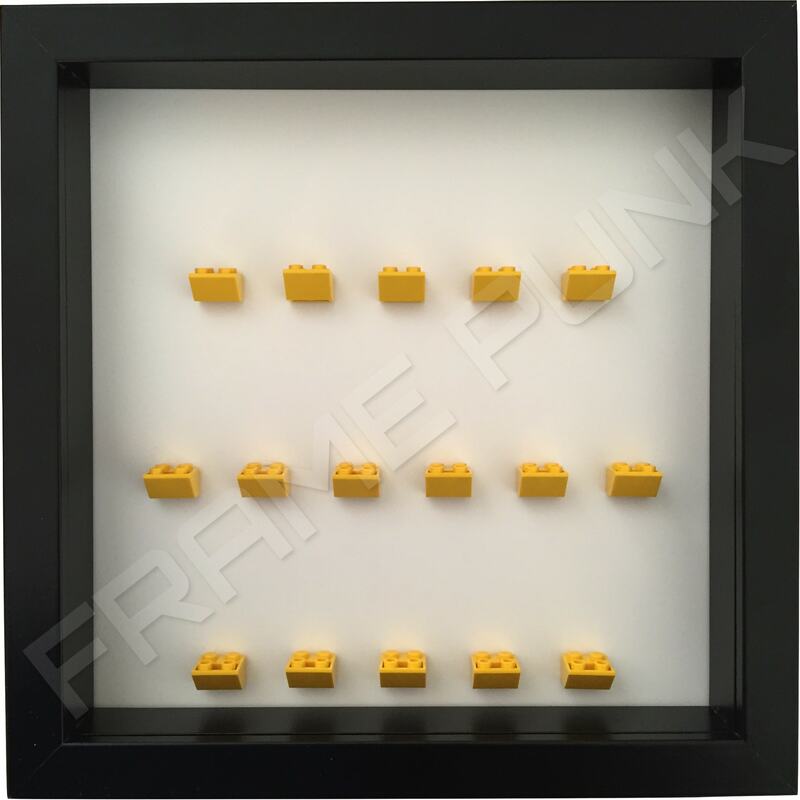 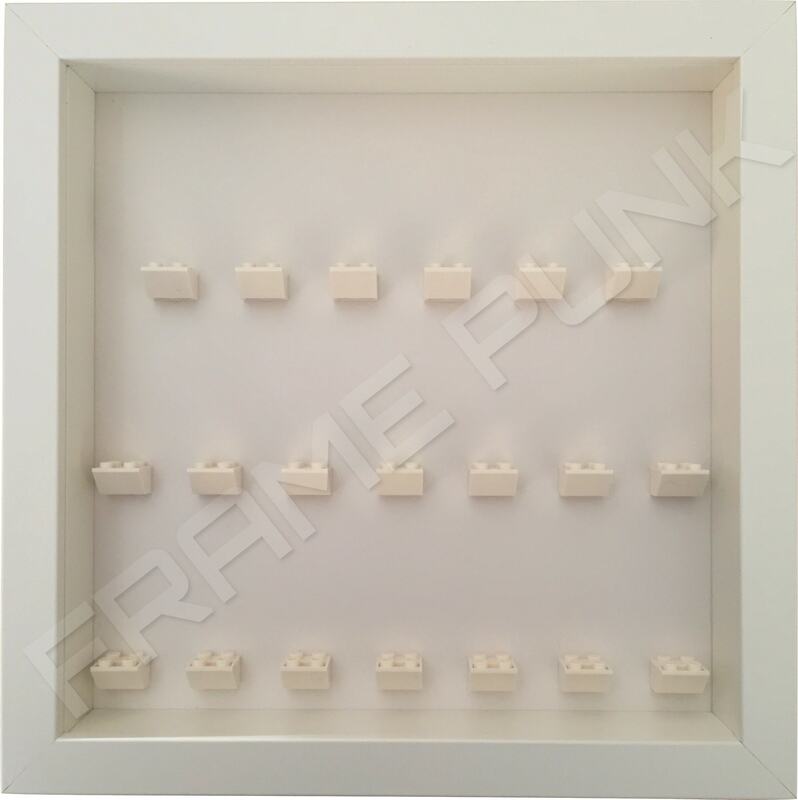 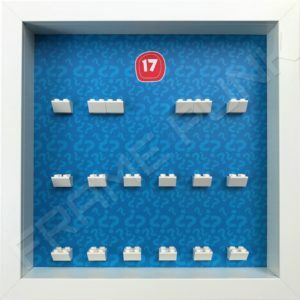 As with all of our other Lego minifigure display frames, this white option still boasts the same professional look and feel. No fuss, just the classic plain white background that would compliment any Lego minifigure collection.